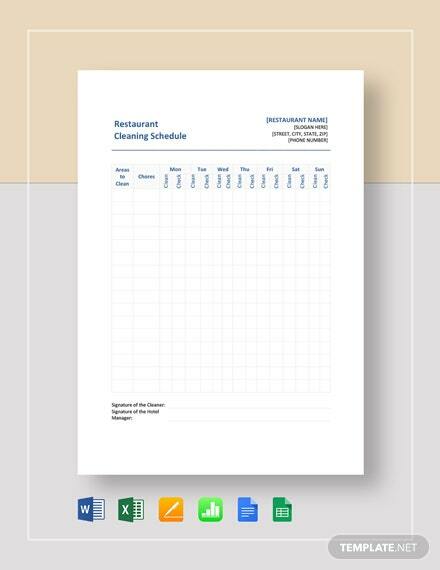 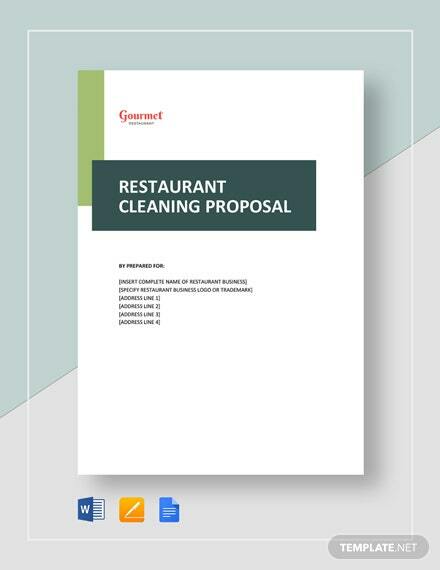 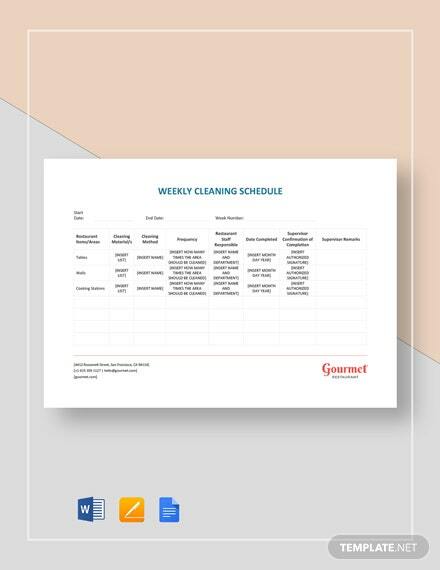 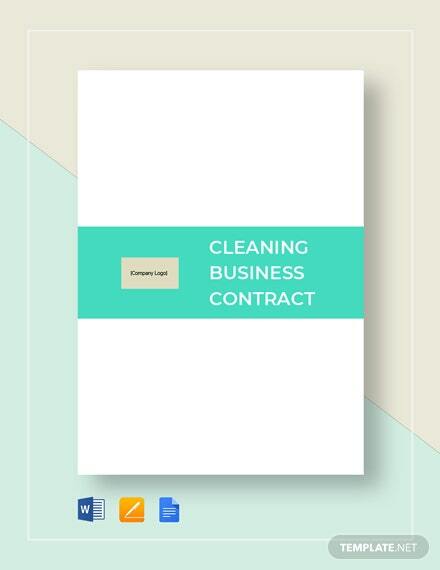 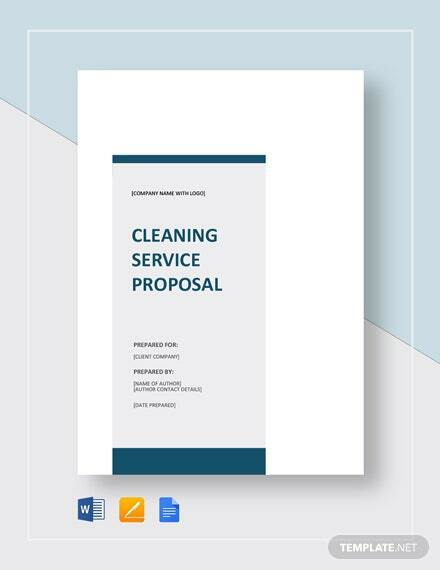 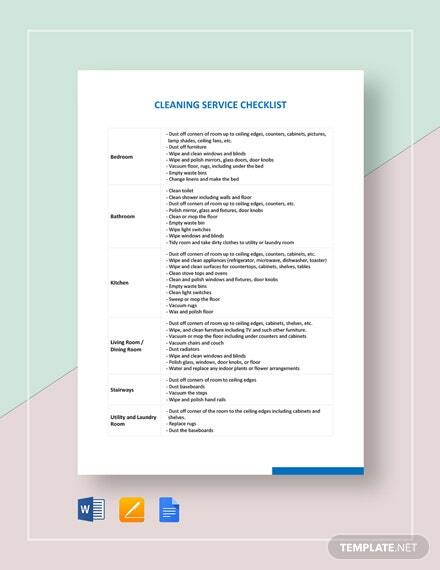 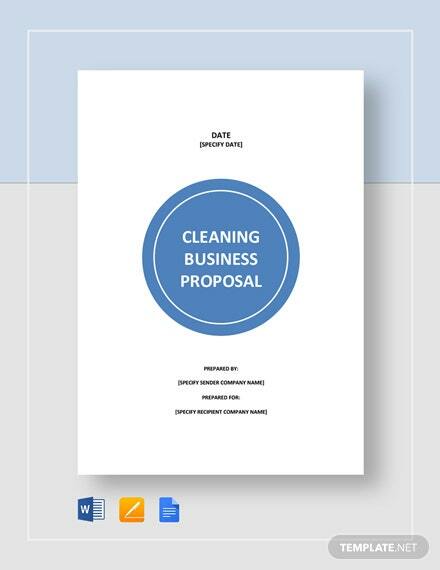 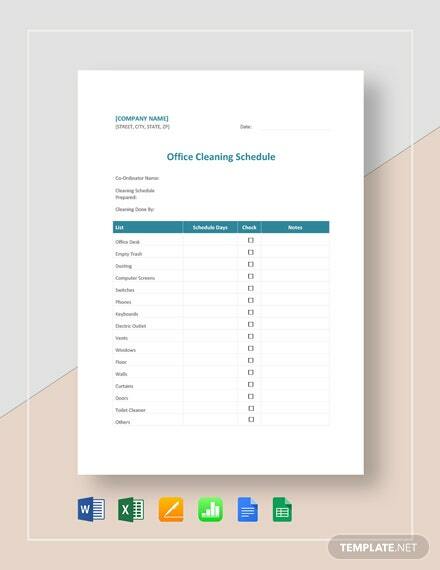 Acquire sufficient funds for your cleaning business from your prospective business investors by sending them a well-organized and detail-oriented business proposal which you can make through the use of this premium cleaning business +More proposal template. 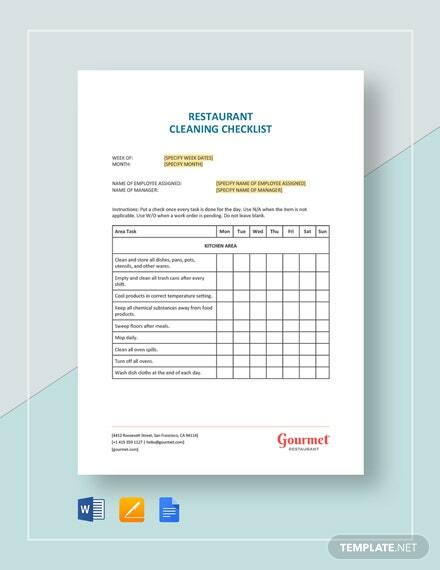 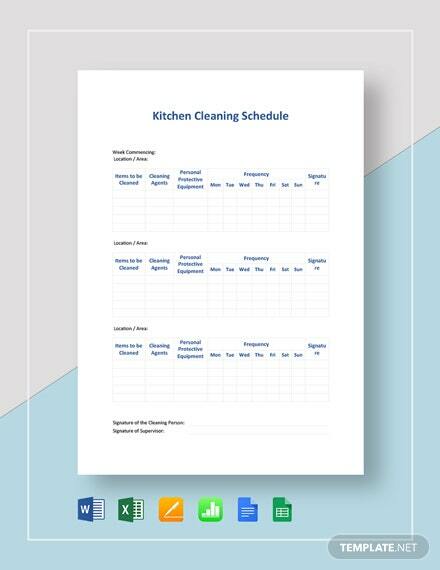 This template contains a comprehensive document content designed for you to easily customize to suit your specifications. 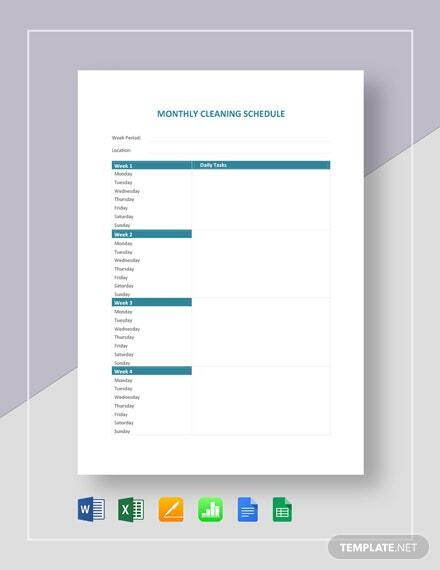 Download this template now on your PC or mobile device in any available file format of your choice.